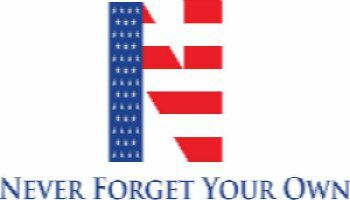 Resources - Never Forget Your Own Inc.
*Special thanks to Kayla Lincoln for giving us an additional resource for military family members! YOU ROCK! Got a service dog and want to get them trained but don't have thousands of dollars? Well call our friends at Service Dog Express for more info about the prices and services they offer!